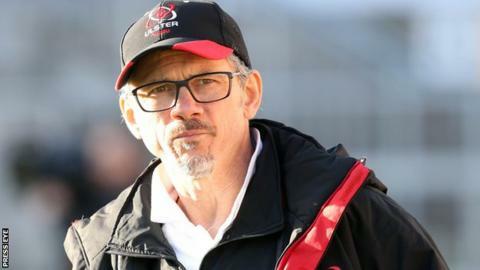 Ulster are poised to announce the signing of a South African back row forward as director of rugby Les Kiss strengthens his squad for next season. Kiss has promised major signings in the next few weeks, after the recruitment of New Zealand full-back Charles Piutau, who will join the club after a one-season spell at Wasps. It had been reported South African Ryan Kankowski was on his way to Ulster. But is has since emerged the 20-cap Springbok will not be joining the club. Meanwhile, Louis Ludik has signed a contract extension with Ulster. The former Sharks full-back joined the Irish province in 2014.